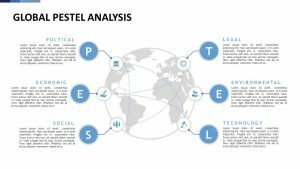 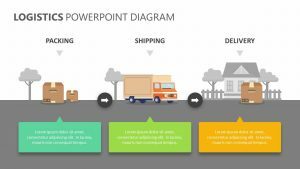 Get those in your presentation familiar with the supply chain your company draws from with the Global Supply Chain Management PPT Diagram. 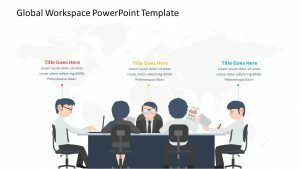 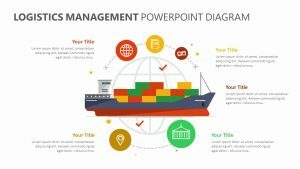 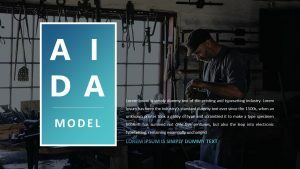 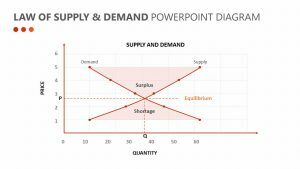 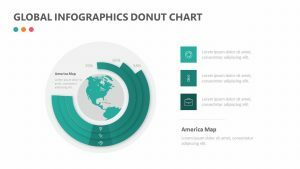 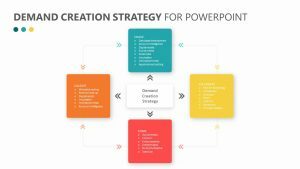 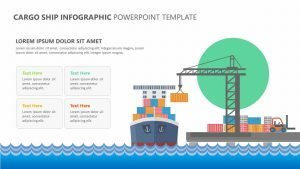 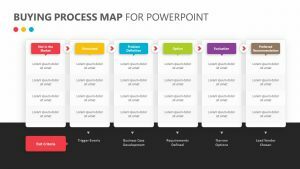 The Global Supply Chain Management PPT Diagram features two different, fully editable PowerPoint slides that will let you change the icons, text ad colors as you see fit. 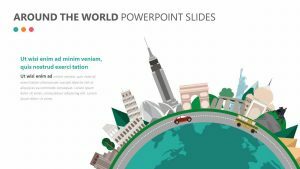 On the slides is a globe in the center with 10 different icons forming a circle around it. 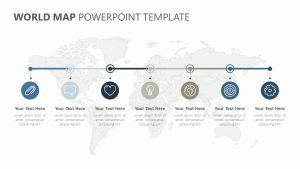 Each one of the icons can be labeled, and off to the side of these icons is a place for you to add in elaborative text.